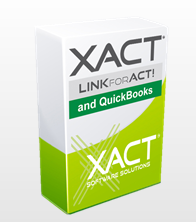 Xact Time & Billing integrates with ACT! Contact Manager to offer the complete job management solution and is now included for free in your subscription. all the Time & Billing activities so that nothing goes un-billed. In many organisations time often slips through un-billed. With Xact’s Time & Billing addon for ACT! 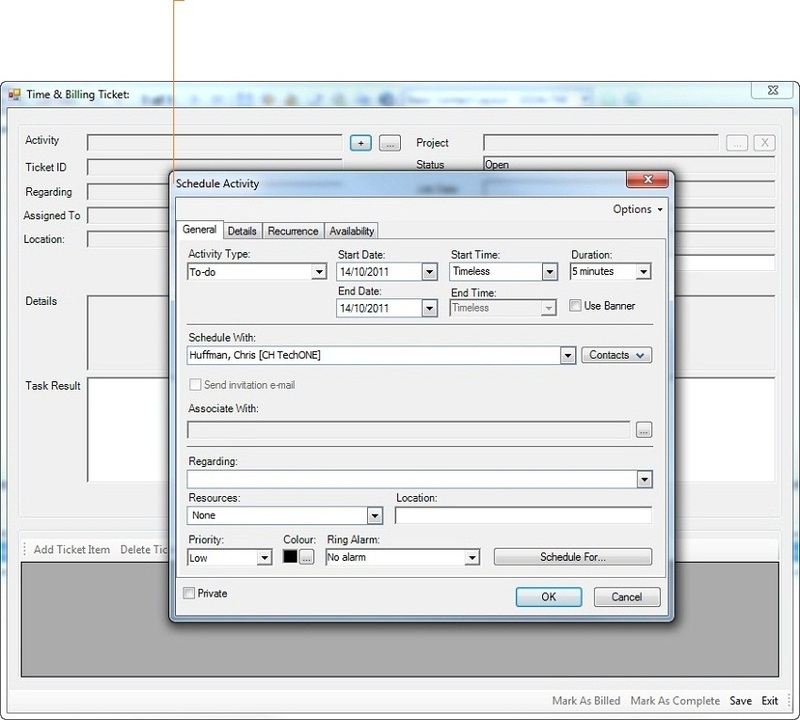 an activity or they can create billable activities from the Time & Billing tab. 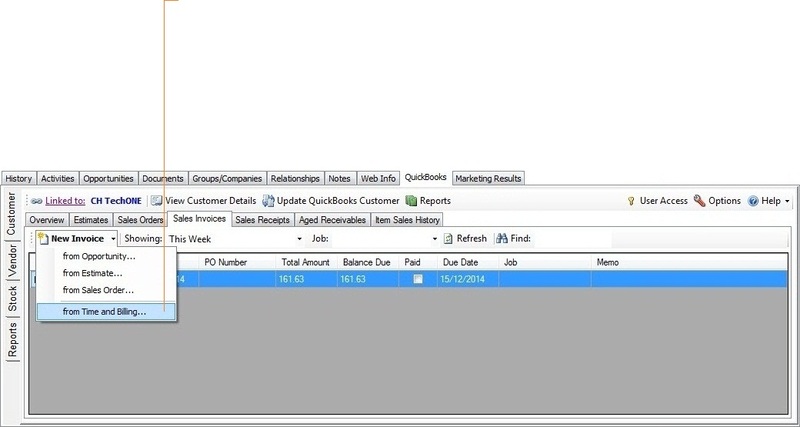 Ensure accountability by tracking activities and invoices back to the record manager. searches to identify open/closed jobs or even jobs by keyword. makes it easy to add line items to any Time and Billing ticket. With Xact Time & Billing for ACT! users can print and email Time & Billing tickets using customized templates, and manage the status of Time & Billing Tickets as complete and as "billed". 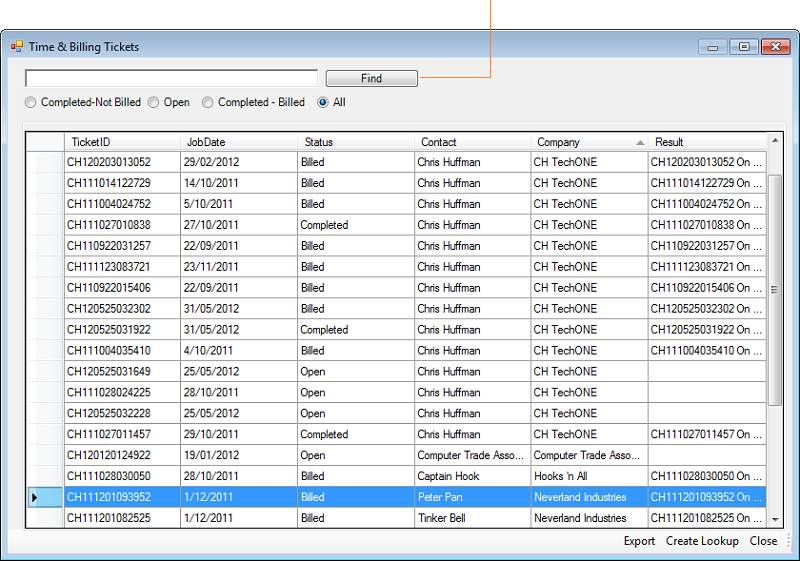 At any time users can also perform a lookup of any billable activity that is incomplete or un-billed. Convert completed Time & Billing activities into invoices direct from ACT! 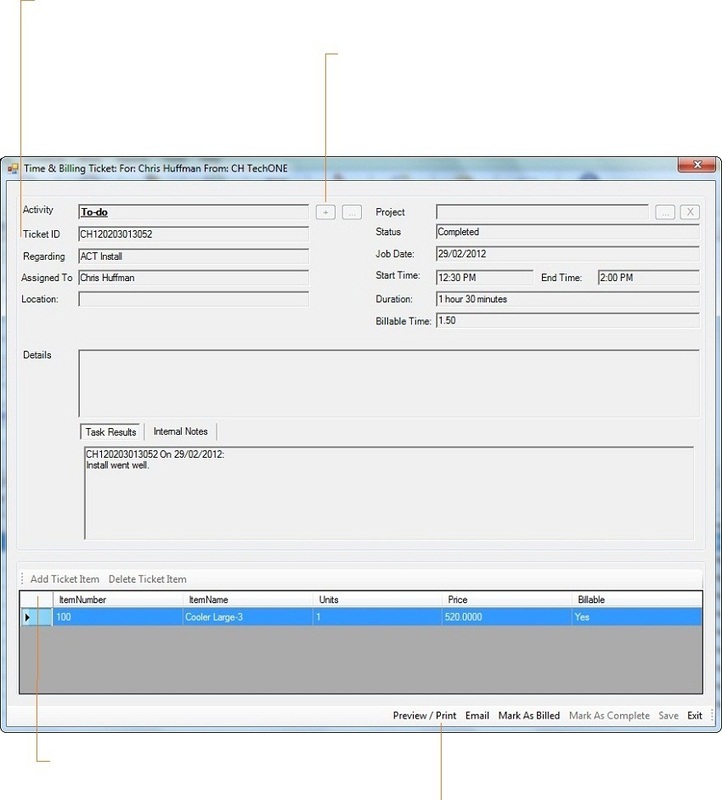 with the click of a button - eliminating duplication of data and reducing data entry errors. You can also bill for entire projects by merging multiple activities into a single invoice, add Time & Billing tickets to open invoices and assign different billing rates to each Time & Billing ticket.